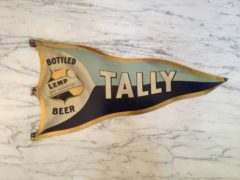 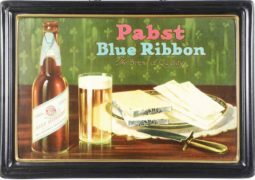 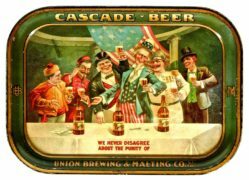 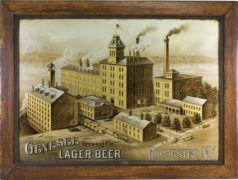 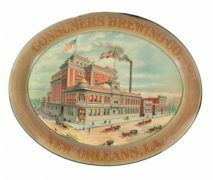 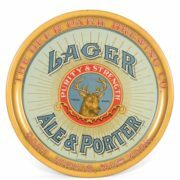 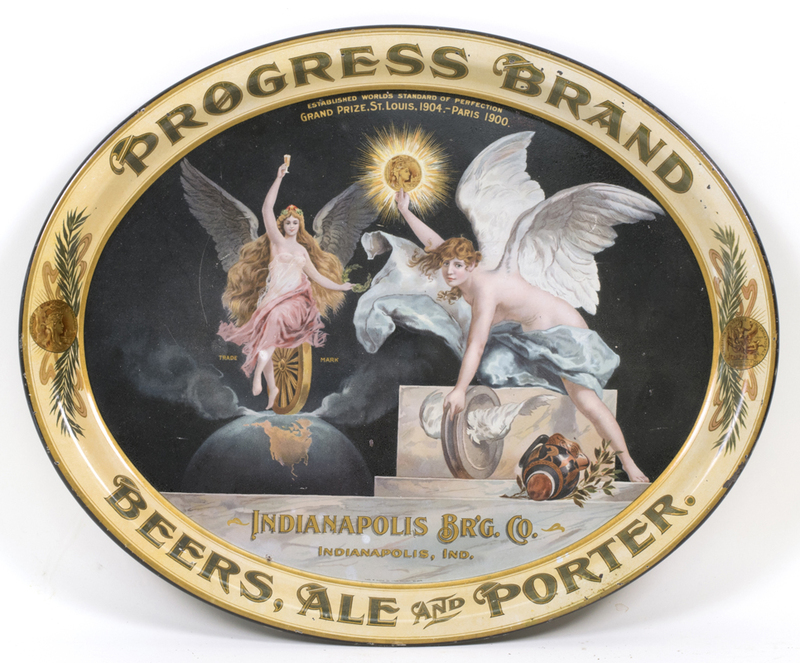 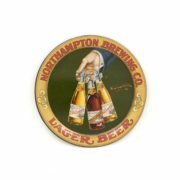 Featured is an early pre prohibition era metal serving tray from the Indianapolis, IN Brewery for their Progress Brand of beer, ale and porter style beers. 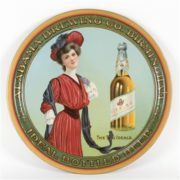 This tray is circa 1910 and features a commonly used cherub like image in the scene. 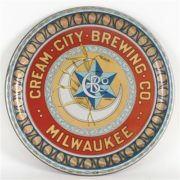 Denotes Grand Prize in St. Louis in 1904, and Paris in 1900 on the tray.